For the fifth consecutive year, Suzuki has topped RACQ’s survey as being the least expensive car to own and run in 2016! For the 2nd year in a row, the Suzuki Celerio has taken out top honours, coming in at a whopping $3,427 less to own and run than it’s nearest competitor. The RACQ’s calculations are based on vehicles having covered an annual distance of 15,000 km and are surveyed over a five-year period. The costs are based on the purchase of a new vehicle, and the running costs over the five years. These calculations include not only fuel economy, but include assessments of vehicle maintenance. depreciation, financing, registration and insurance. 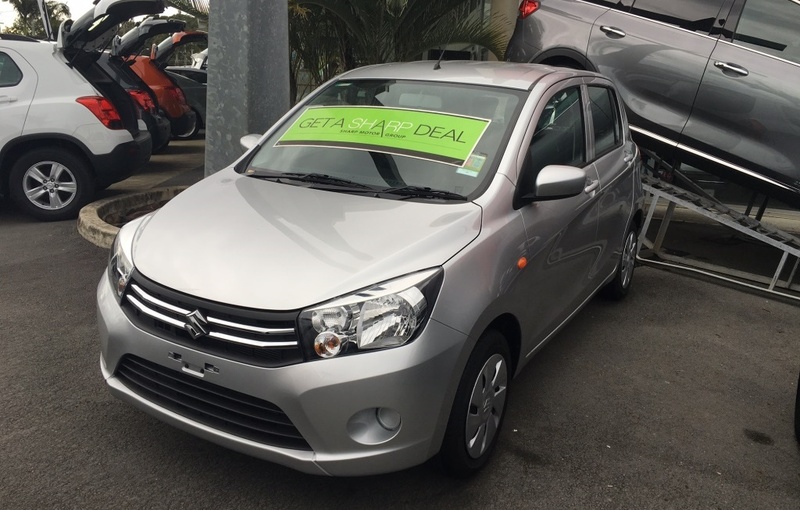 If you’re looking to make a smart choice on your next vehicle and decrease your outgoings each week, the Suzuki Celerio could be the car for you! Book a test drive today or drop in and see Alex or Jesse at Sharp Motor Group Tweed Heads.